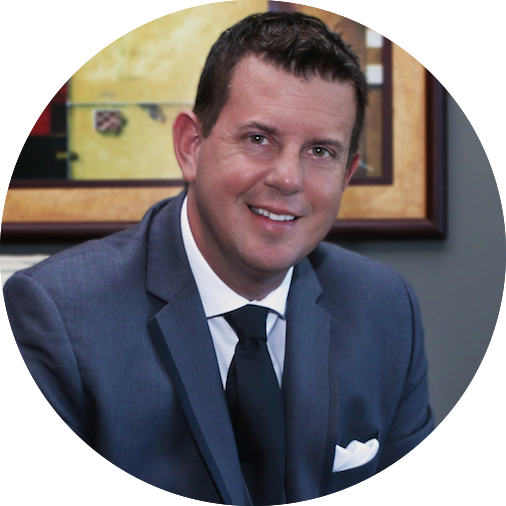 David Huffman is the Founder & CEO of the Closings on Demand system for residential real estate agents. He has helped agents across the country build a sustainable 6-figures a month real estate business, all while being done by 5:30pm each day. ✔ “A simple structure that our clients are following to make sure they are always working on income producing activities." Be prepared as I will be 100% REAL with you as a lot of things the "industry" says you must do to be successful is 100% wrong!